There are a lot of ways to struggle with managing the work and focus in your life. 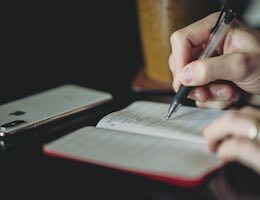 For a lot of people, getting a framework to manage all the chaos of life sounds enticing, but getting started is a lot like a New Years Resolution: it only lasts a while. One place where people struggle to adopt a productivity system like GTD is after collection. It’s pretty easy to get all the tools in place, whether digital or physical, and collect all your ideas, tasks, notes, and thoughts. For many people, these inboxes quickly turn into a giant stress-inducing list of things they feel they should be working on. There are a few habits to adopt that can help with this. Again, this may seem counterintuitive. After all, by its nature, a review is something that comes after another event, but reviews are another place where people’s systems break down. For you to trust your system, you must take the time to ensure things are in order. A large piece of that review is checking your inboxes. Then, just as important, you empty them! Whether you do this daily or weekly does not matter. You just need to be consistent so you’re able to trust that your system will support your future self. When that review occurs, the idea is to process your collection. If you finish the review with a full bucket knowing you’re going to add more to it in the coming days, your system will be adding stress to your life instead of taking it away. If you’re familiar at all with GTD, you’ll recognize that there are usually three D’s here: do it, delegate it, and defer it. When it comes to getting my system and habits in place, I like to focus on the last two when processing my inbox. If I focus at all on doing the stuff in there, even for two minutes, the process falls apart. Instead, I take every item in my inbox and put them in their proper place (defer it). My weekly review and shutdown ritual are focused on a clear mind, not getting stuff done. Even when a task or project is assigned to a team member, I like to track it (or portions of it at the least). So I’m still logging tasks to a project in Things, just with a tag for each person involved. 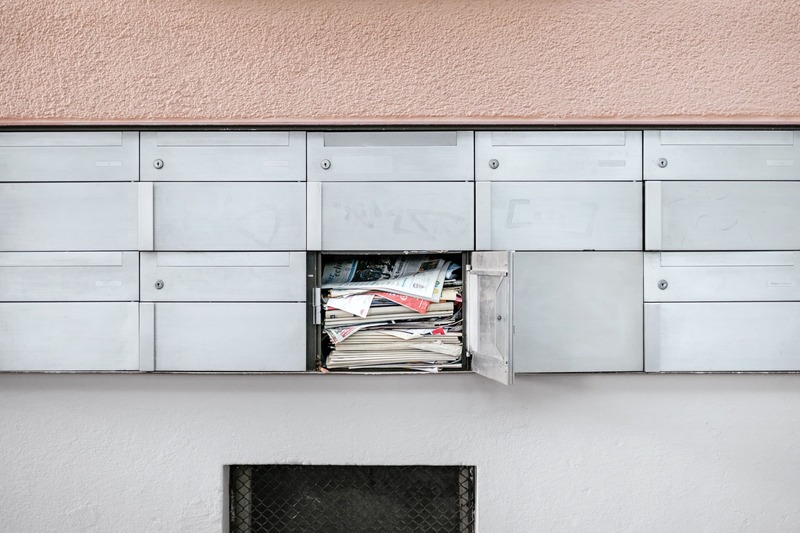 This means my processing of my inboxes is reviewing what I’ve collected, ensuring the necessary information and items are included, then moving the items to the correct list or area of responsibility. Oh, I forgot one D. Delete it — that is often one of the best tools in our tool belt! Last on our list is removing buckets. This is not a regular habit, but it is a good thing to practice a couple of times a year. Another sure way to get frustrated with our system and tools is to have too many of them. If you have multiple email accounts, 4 Slack accounts, 2 task management tools, a read it later service, and 3 physical notebooks (all for different purposes), chances are you feel frazzled at the end of each workday — or permanently. I’ve experienced this myself, having spent time looking for a specific piece of information. Did I write that down in Ulysses (writing, brainstorming, and strategy)? In Day One (journalling my work days)? Or was it in an email or Slack (communicating with my team)? Or was it in Basecamp (more team communication and project management)? You don’t always have control over all the tools you use, but where possible, reduce the number of paces you need to “check.” You’ll be happier for it! There’s been a lot of tweaking to its ideas, but GTD is still at the core of many frameworks today. Sometimes it’s good to go back to the source and review what David Allen has to offer. In relation to the ideas above, we see he was spot on. Every open loop must be in your collection system and out of your head. You must have as few collection buckets as you can get by with. You must empty them regularly. Sometimes we’re just repeating the master, but these ideas bear repeating. People are getting busier and more frazzled, not less. So take the time to focus on the ideas above. Most important, remember that these are new one time tasks themselves. They need to be routine, habits that are a natural part of your days and weeks. Want to level up your productivity even further? 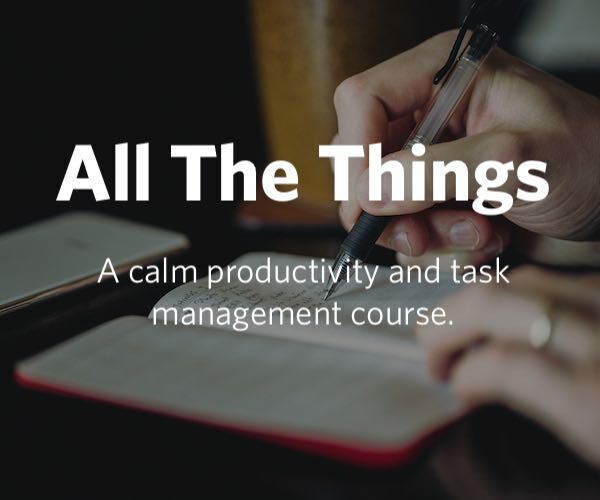 Check out our flagship training course, All the Things.